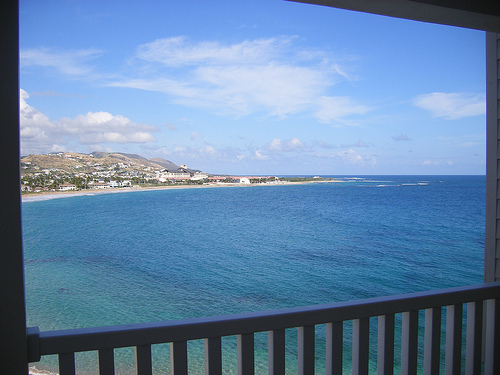 A luxury studio apartment is offered for rental fully furnished. Well appointed with practical galley style kitchen featuring stainless steel appliances and the standard granite countertops. 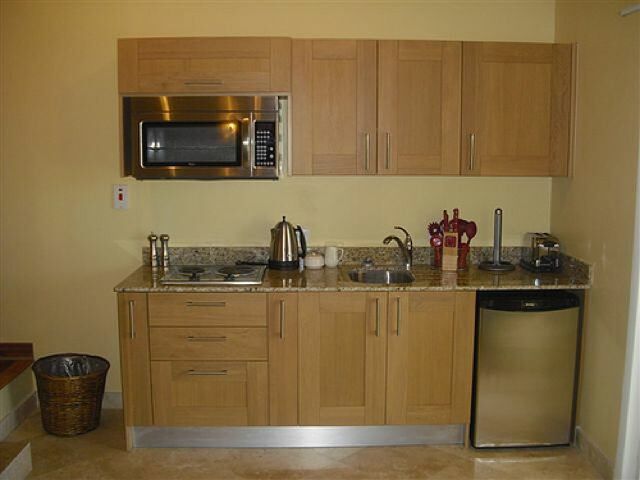 Please note that a full size kitchen is not available in this unit. 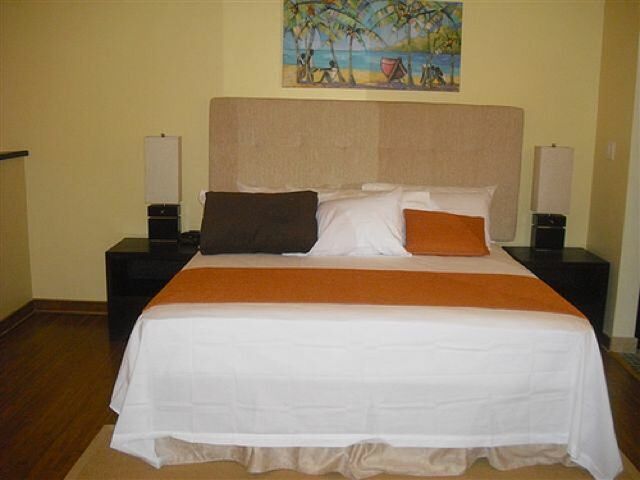 A king size bed,flat screen TV and solid wood furnishing provide comfort. 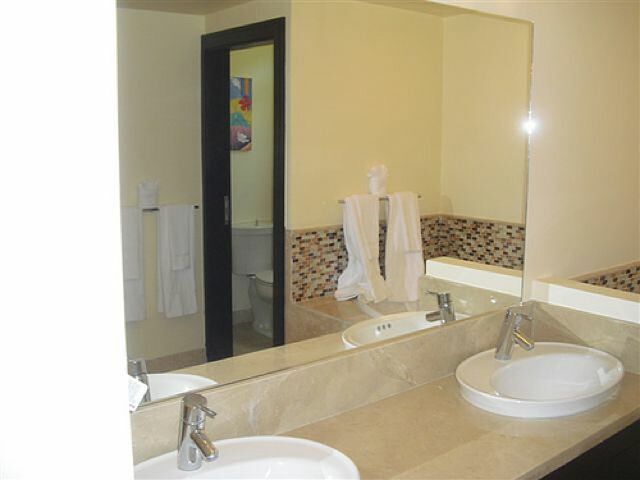 The large bathroom with double vanity , shower and tub complete this property. Oceans Edge is a 40 acre property and on completion the resort style development will features a water feature, swimming pool, club house, restaurant and tennis court. 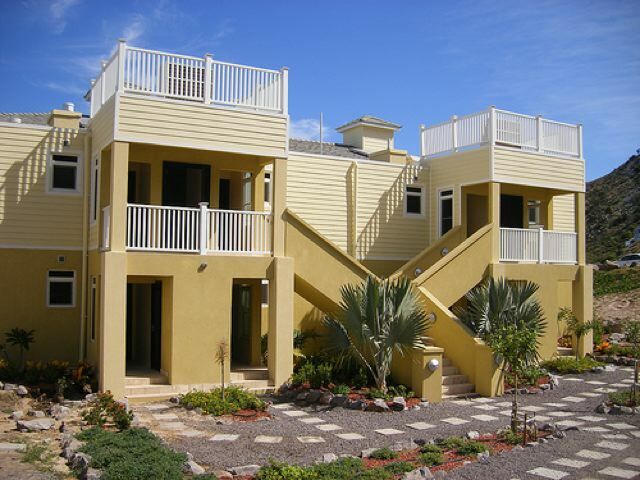 Located within walking distance to beaches, other restaurants, golf and casinos it is in an idea location.